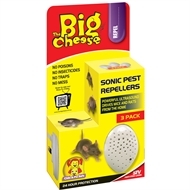 The Big Cheese Sonic Pest Repeller is an effective and proven rodent deterrent. 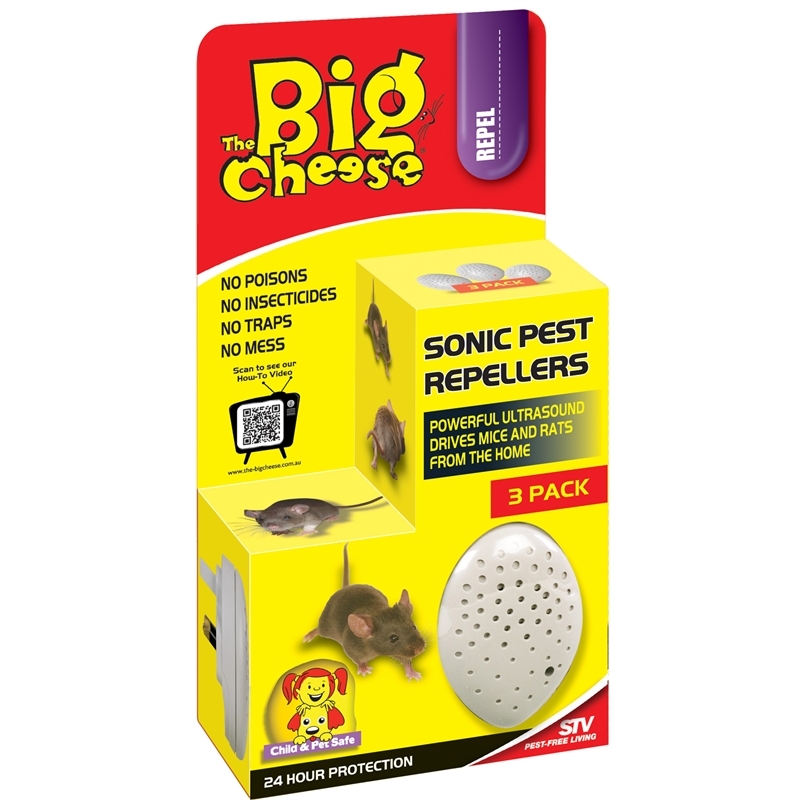 This welfare friendly solution does not harm rodents. 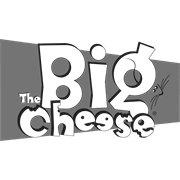 Simply plug into any wall outlet and the repeller will emit a continuous output of over 100dB at swept frequencies.